Happy to announce that my project “Going to Space at 60” has been awarded with the Honorable Mention also at the SIPA - Siena International Photography Awards in the “Storytelling” category. Photos are part of the “Beyond the Lens” exhibition in Siena until Dec. 2nd. It has been great to share this experience with talented authors such as Tariq Zaidi, David Chancellor, Paula Bronstein, Florian Ledoux and Roie Galitz. 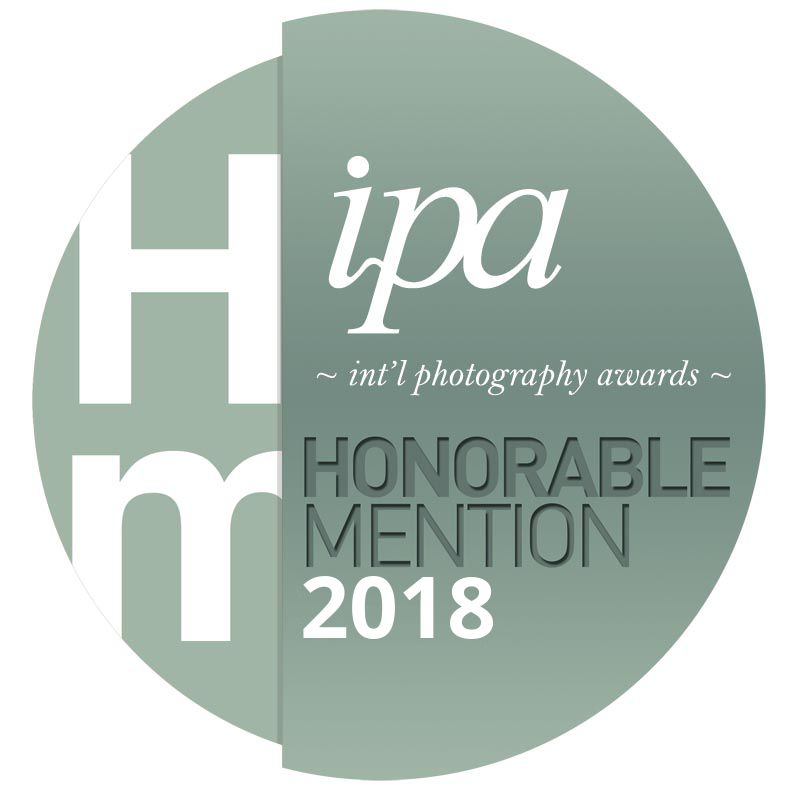 Happy to announce that my project “Going to Space at 60” has been awarded with the Honorable Mention at the IPA - International Photograhy Awards 2018 in the “Editorial, Photo Essay and Feature Story” category.